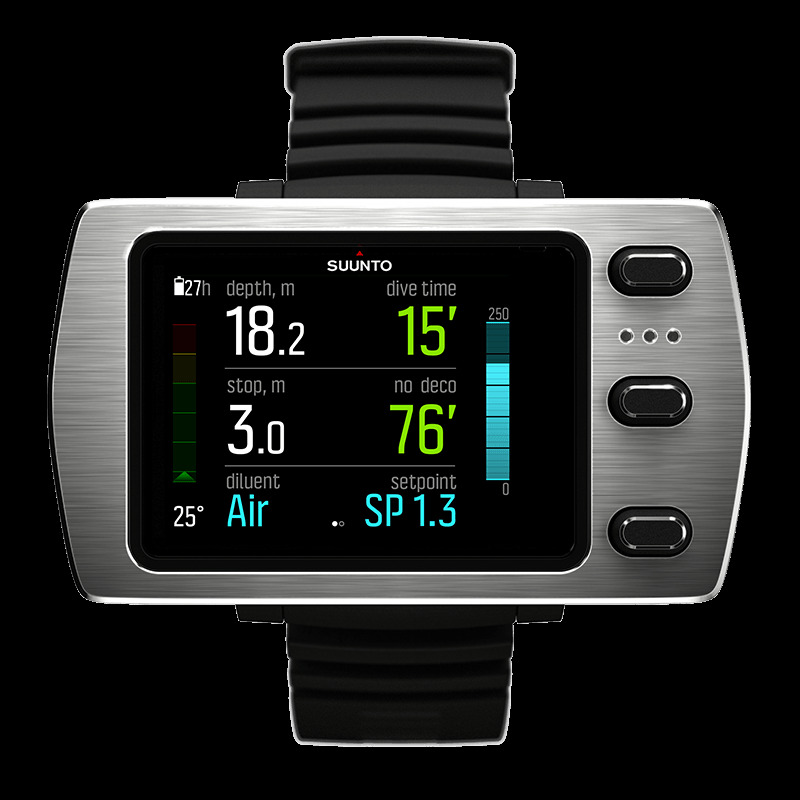 A new era in Suunto dive computers has begun. With insight from over 75 years, Suunto introduces its next generation dive computer. The intuitive Suunto EON Steel combines advanced technology with a bright color screen and customizable features and displays to show clearly what you need. With heavy duty housing, a stainless steel bezel, and user updatable software, Suunto EON Steel will dive with you for years to come.